Need COBRA help? 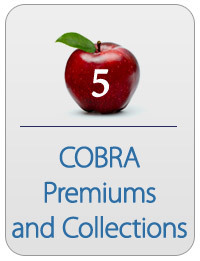 COBRA is confusing even for people who work with it every day. Fortunately, COBRAGuard is here to help with an all-new COBRASchool webinar series!